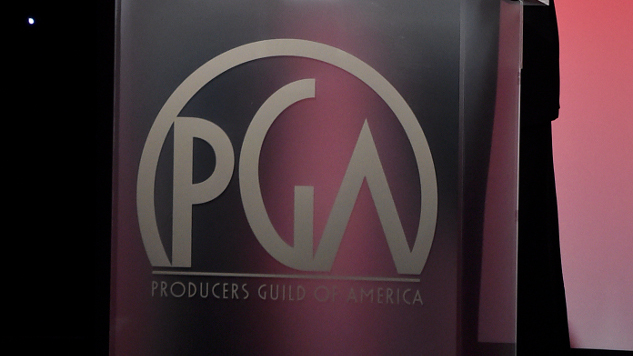 The Producers Guild of America has announced the nominees for its top film prize, the Darryl F. Zanuck Award, for its 2019 ceremony. Per Deadline, this year’s nominees include Black Panther, BlacKkKlansman, Bohemian Rhapsody, Crazy Rich Asians, The Favourite, Green Book, A Quiet Place, Roma, A Star Is Born and Vice. As the guild shared on Twitter Friday, the winner of the top PGA film award has matched the Academy Award winner for Best Picture in 20 of its past 29 years. Both bodies hand their top prizes to the winning film’s producers. Last year, Guillermo del Toro and J. Miles Dale won both for producing The Shape of Water. This year’s blockbuster-heavy lot includes Black Panther, the highest-grossing movie of 2018, along with fellow hit awards contender A Star Is Born, and surprise nominees A Quiet Place and Bohemian Rhapsody. Marvel Studios head Kevin Feige, nominated in the top film category for Black Panther, will also receive this year’s honorary David O. Selznick Achievement Award, as the guild announced last August. The 30th annual Producers Guild of America Awards ceremony will be held on Saturday, Jan. 19, at The Beverly Hilton in Beverly Hills, Calif.
Find Paste’s picks for the top movies of 2018 here.